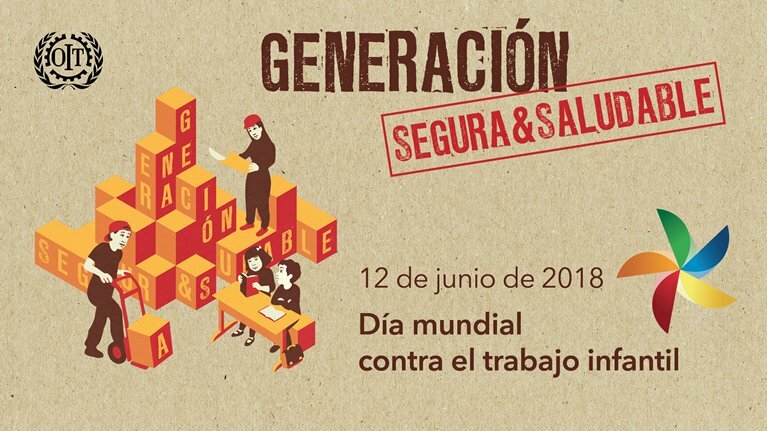 This year, the World Day against Child Labour and the World Day of Health and Safety at Work join in a campaign aiming at improving the health and safety of young workers and putting an end to child labour. 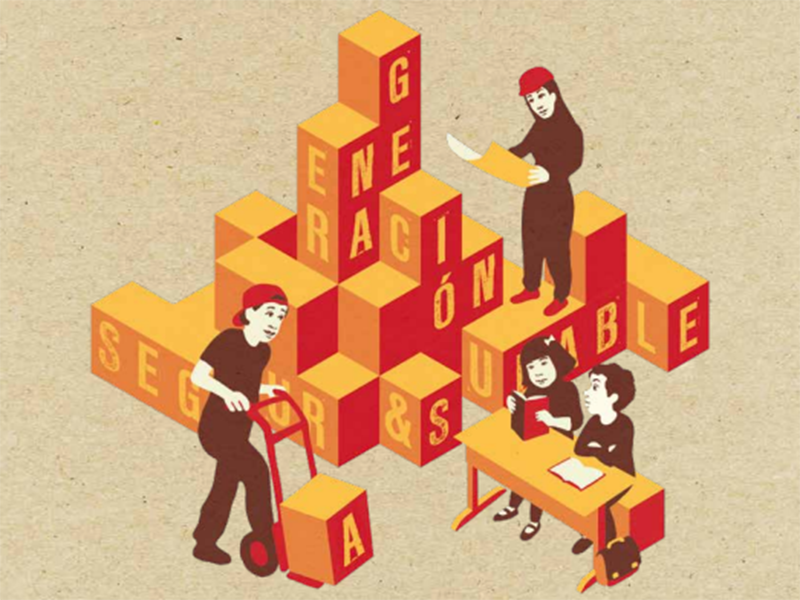 The campaign, named “Safe and Healthy Generation”, aims at impulsing actions which help achieve one of the Sustainable Development Goals (SDG no. 8) as well as the objective of promoting a safe and protected work environment for all workers and putting an end to all forms of child labour.